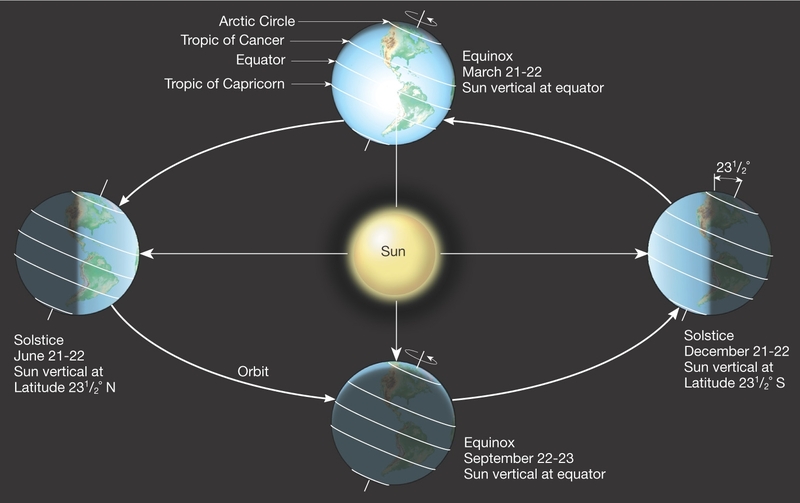 On March, 20, Earth was on its Vernal Equinox on its path around the Sun. 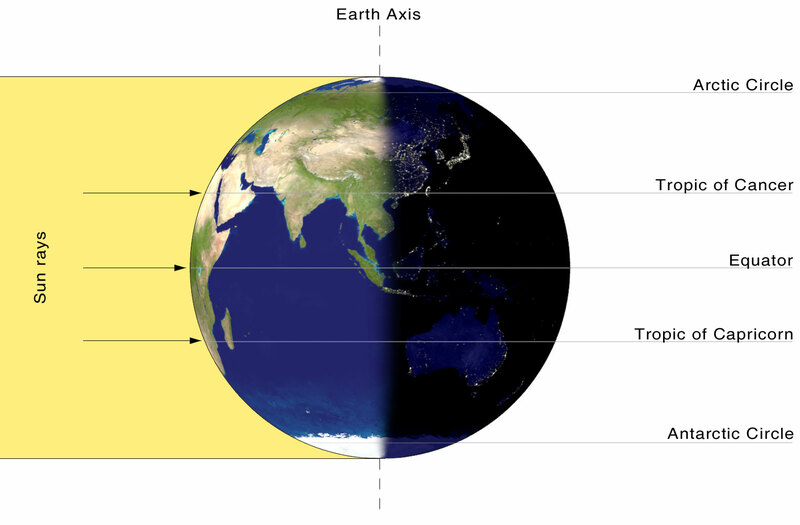 This means that for people who live in the North hemisphere, the length of the day and night on that day are theoretically the same length. 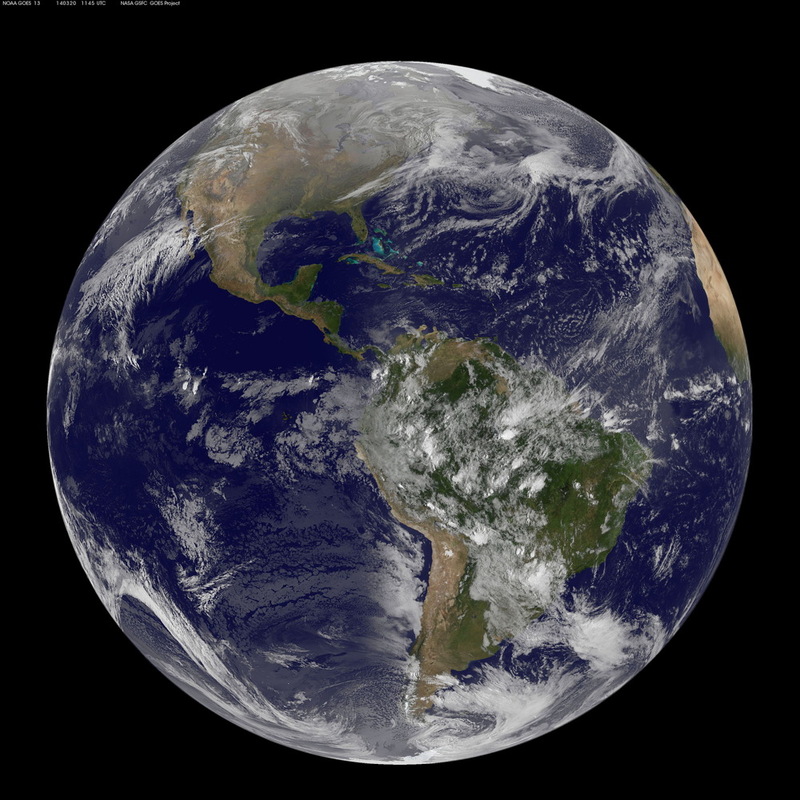 On this day, the North Pole and the South Pole are at an equal distance from the Sun.